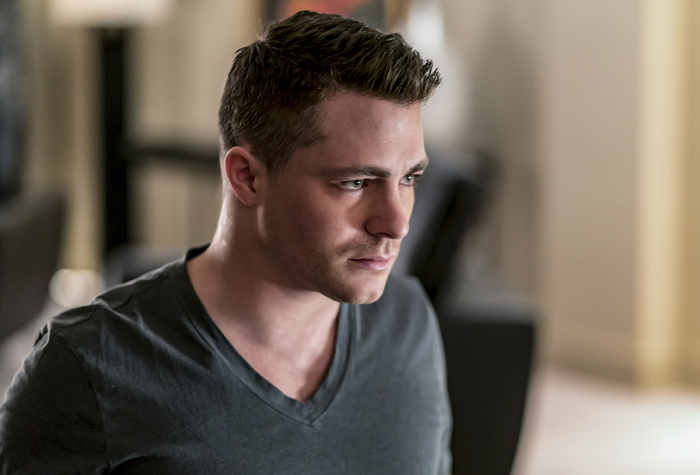 While “Arrow” just recently lost one of its original cast members in Willa Holland, they will be getting one back in next season, as it was announced today that Colton Haynes will be returning as a series regular in season seven! It sounds like Roy’s journey with Thea to destroy the remaining Lazarus pits won’t last very long, and I will be curious to find out the reasoning for his return to Star City. With how things are shaping up with Team Arrow this season, I wouldn’t mind seeing him suit back up as Arsenal again to where it is just him and Green Arrow out in the field. But we still got to wait and see how season six wraps everything up first, but it’s definitely good to know Roy will be back next season.